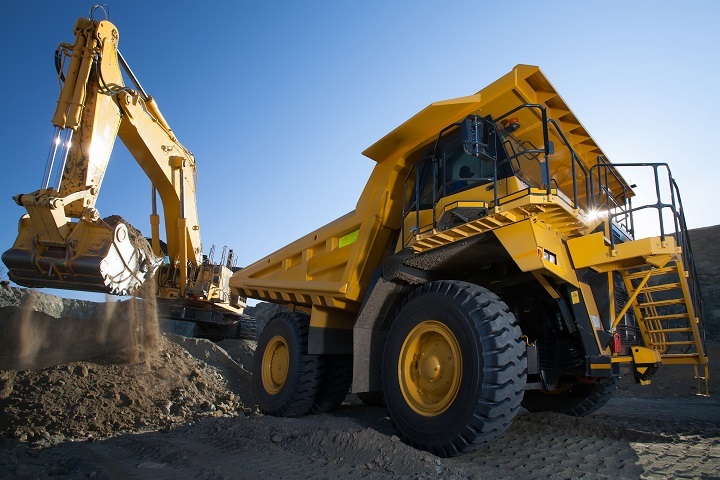 Truck and Trailer is home to a number of high quality dealers and auctioneers, giving them a great platform to advertise their diverse range of high quality construction, earth moving equipment and trucks for sale. Image Source: NUco Auctioneers Website. It is no different when it comes to NUco Auctioneers. Specialising in everything from trucks to construction and commercial vehicles, NUco is a great place to start if you are looking for either professional machinery auctions or high quality machinery. Founded in 2007 by Ben Kruger, this auctioneer is based in Pretoria, Gauteng, and specialises in auctioneering and liquidity services serving a number of industries ranging to include construction and earthmoving, to name but a few examples. 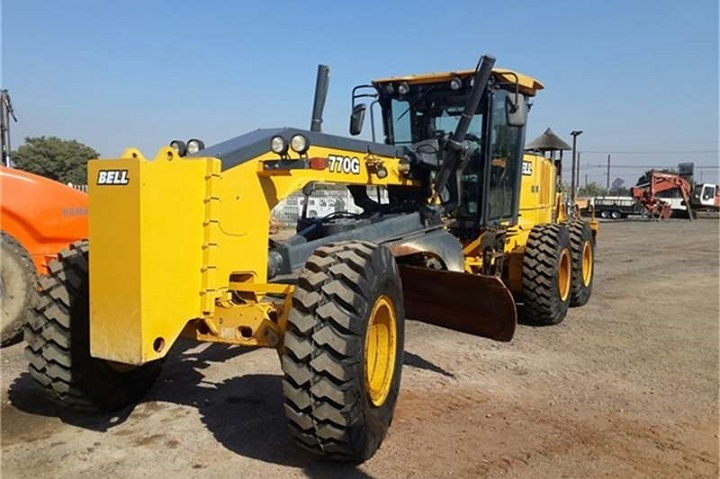 Members of the South African Institute of Auctioneers, NUco boasts a team of specialised valuators and auctioneers, working with big brands such as Bell, Komatsu, CAT, JCB, Scania and Mercedes Benz. 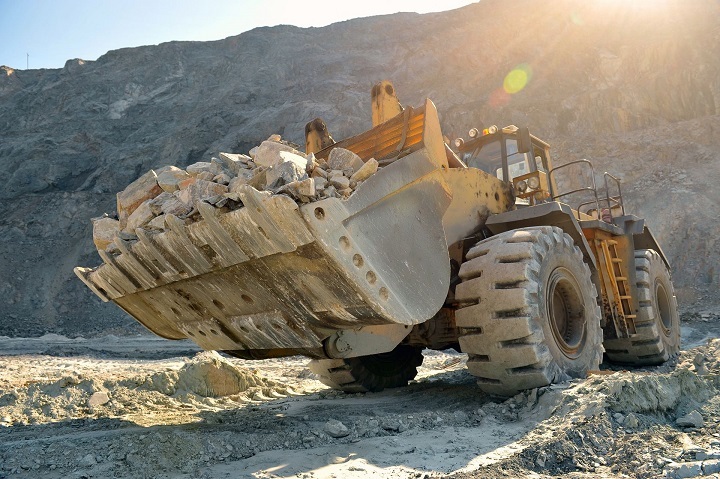 From auctions to tailoring a package that meets your financial requirements, NUco offers services that will assist you to either sell or buy everything from earth moving equipment to commercial and construction vehicles. If you are looking for mechanical horses and earth moving and construction equipment, be sure to attend the Construction, Transport and De-Fleet Auction on the 12th of May, 2016. Held at Doornkloof East in Centurion, viewing takes place on the 11th of May, 2016, from 08:00 to 17:00. The auction itself start at 10:30 on the 12th of May. 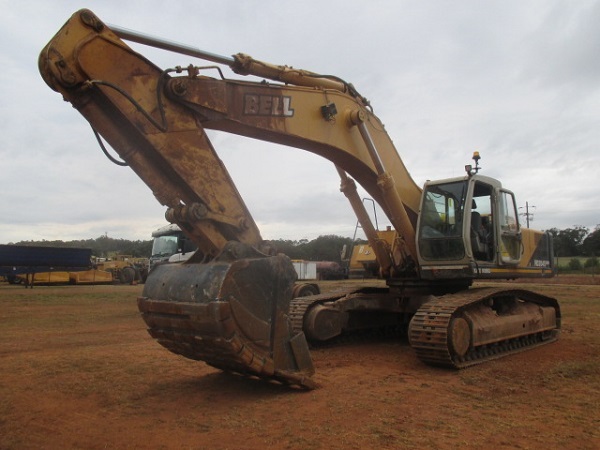 Some of the equipment up for auction include a 2011 Bell HD 2045 Excavator with 8146 hours, a 2007 CAT 325D Excavator with 9194 hours, and a 6 x 4 IVECO Stralis 480. If you would like to attend this auction or other machinery auctions, be sure to visit the Auctions page on NUco Auctioneers’ website. 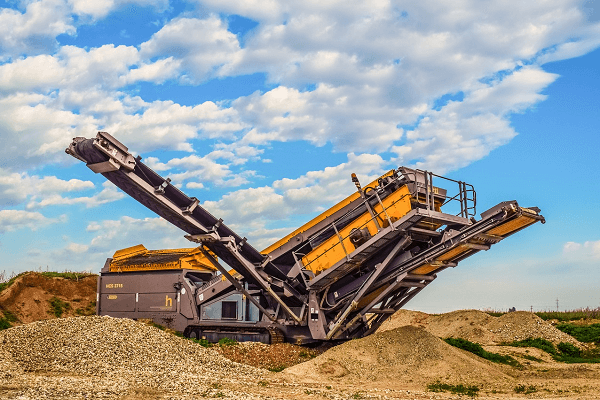 Though NUco delivers a stunning service when it comes to the auction of machinery and various other pieces of commercial equipment, the company also offers other purchasing options. 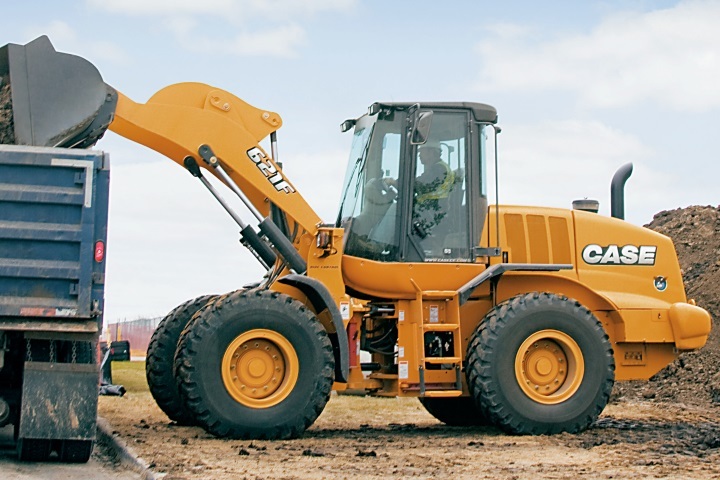 From earth moving and construction, to commercial trucks, you are sure to find the right solution for your business and industry, even if you aren’t able to attend auctions. 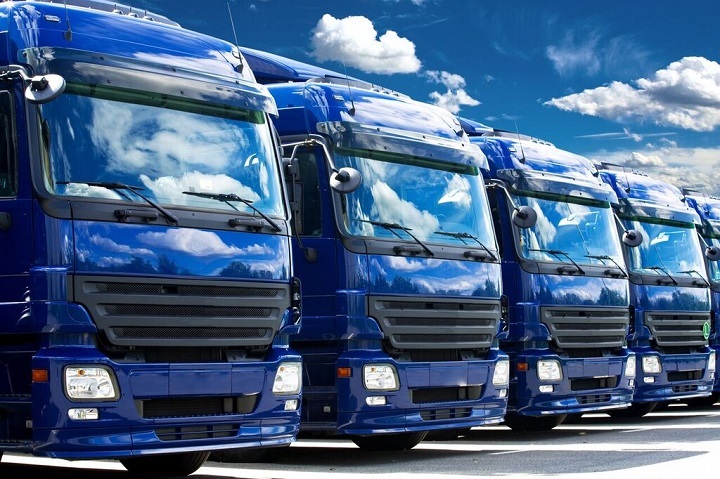 With a range of stunning machinery for sale on Truck and Trailer, you are sure to find great deals that will not only get the job done, but suit your budget as well. 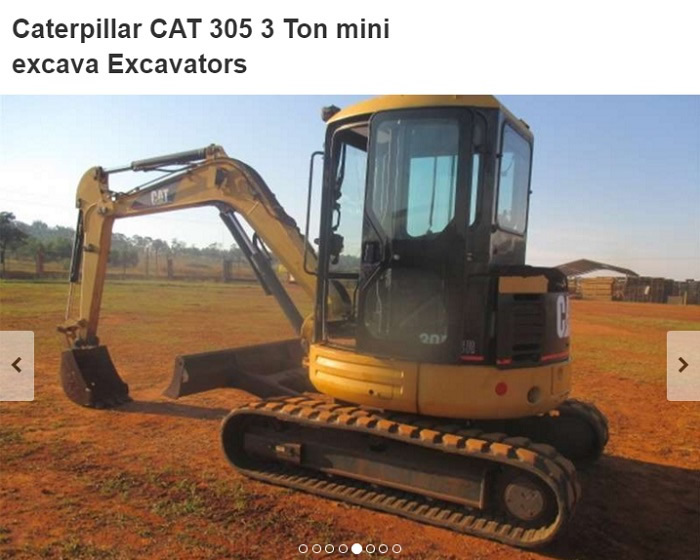 If you are in the market for earth moving equipment like excavators for sale, this 2005 CAT 305 3 Ton Mini Excavator might be perfect. 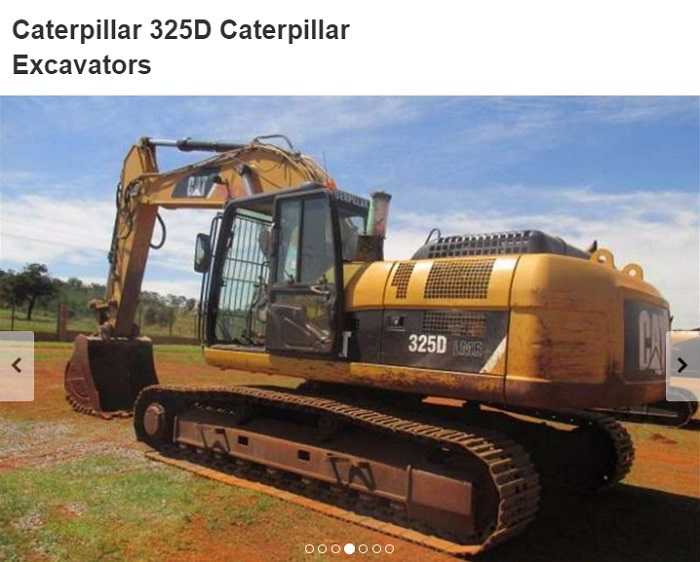 Another used excavator from NUco includes this 2007 325D Caterpillar with a negotiable price. 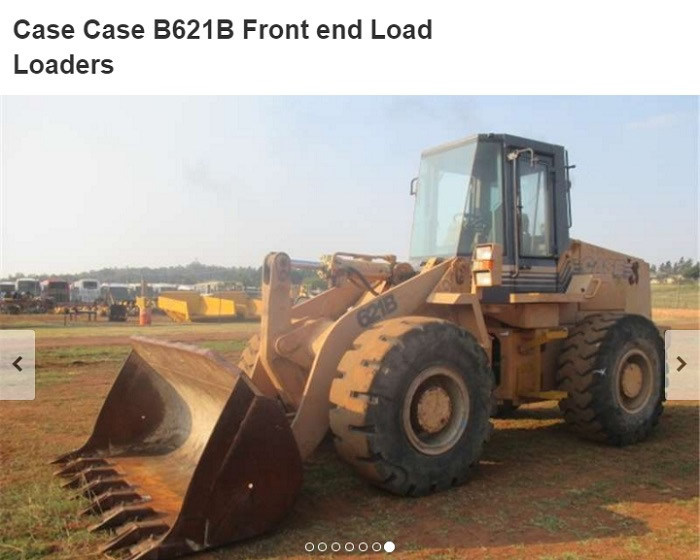 The second piece of equipment for sale is a Case B621B front end loader. 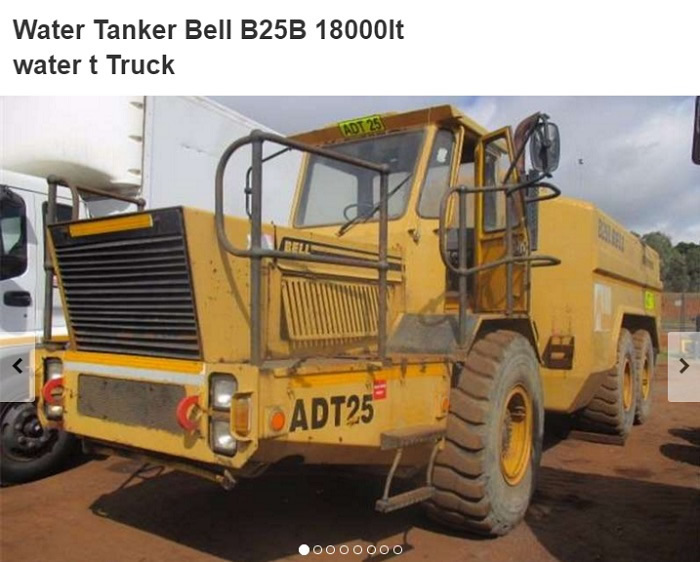 Advertised on Truck and Trailer, this B25B Bell Water Tanker boasts a capacity of 18 000 litres. NUco Auctioneers also offers a number of commercial vehicles and trucks that are in tiptop shape. This 2011 530 Freightliner Argosy is a great solution for any freight business. 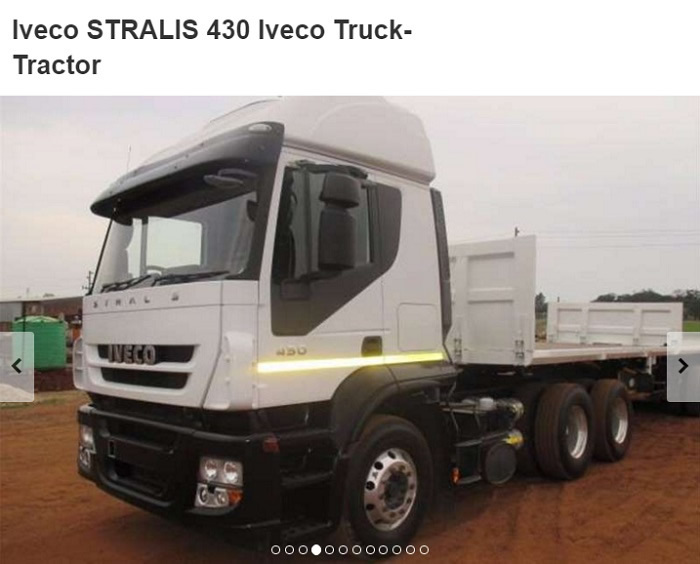 An IVECO Stralis 430 is also available from this company on Truck and Trailer. A 2011 model, this truck tractor is in a good condition. 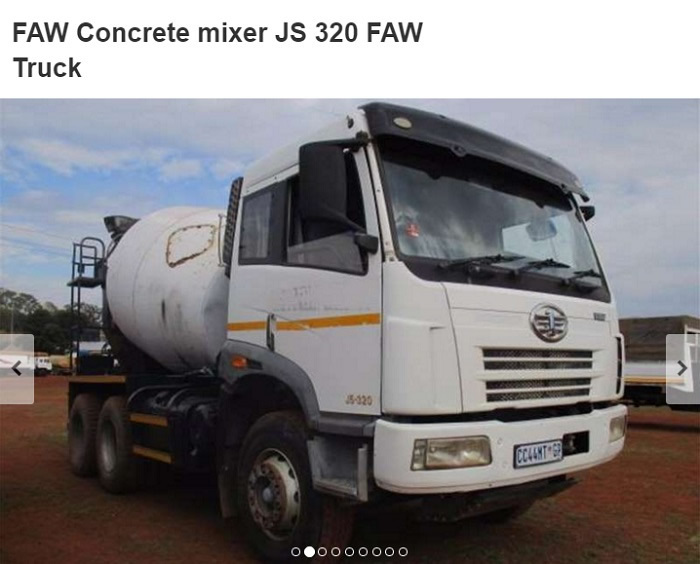 If you are specifically looking for construction vehicles, this dealer offers stunning trucks like this 2012 JS 320 FAW Concrete Mixer. 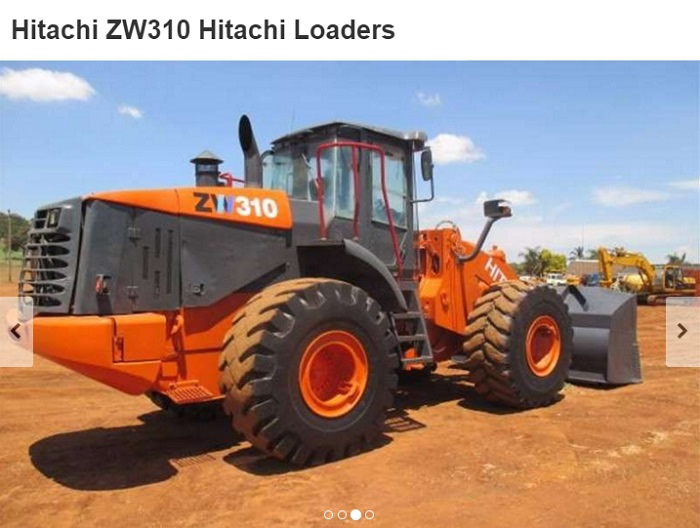 With so many different types of machinery – from trucks to construction equipment – this auctioneer offers not only world-class machinery auctions and services, but a range of high quality used trucks and other types of machinery for sale on Truck and Trailer. If you would like to view more stock from this Truck and Trailer dealer, be sure to visit the NUco Auctioneers Dealer Page today. 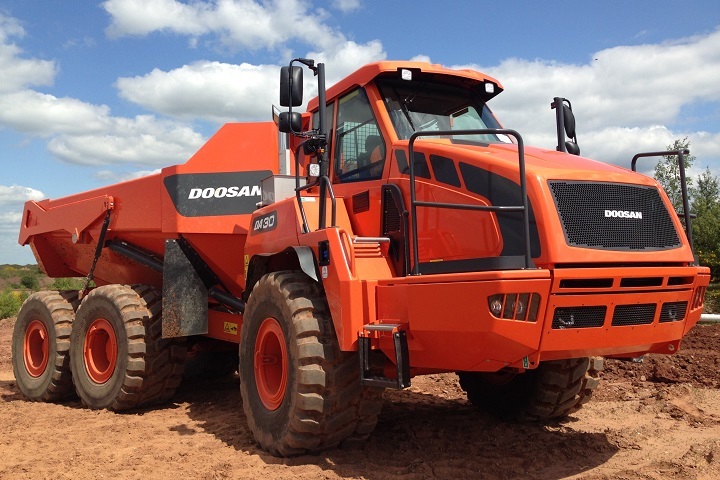 Looking for machinery and trucks for sale? 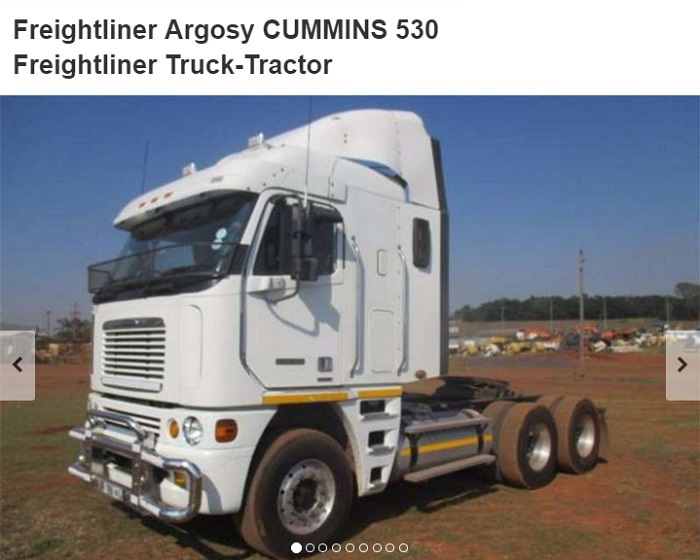 Visit www.TruckAndTrailer.co.za today and browse through the wide collection of stock advertised on Truck and Trailer today.